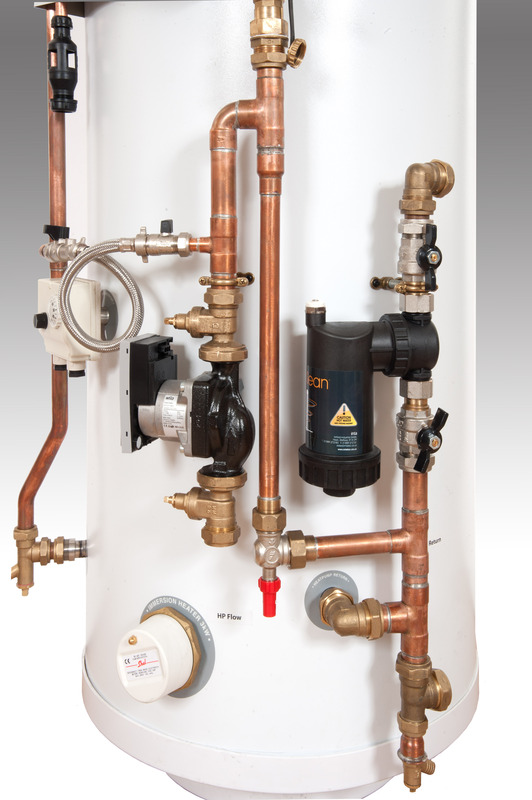 The Solfex Pre Plumbed Cylinder Provides all of your domestic hot water needs in a single extremely efficient packaged solution. 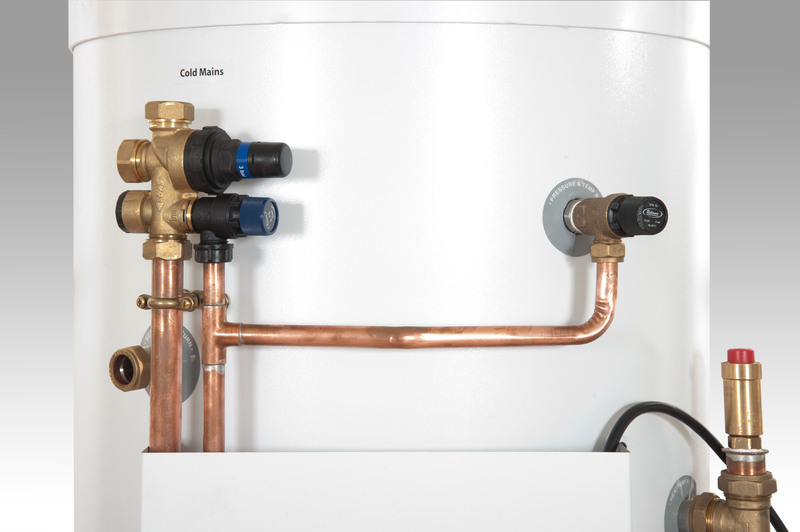 To create the simplest possible heat pump installation, SOLFEX energy systems, in conjunction with their UK manufacturing partner have created the SOLFEX Pre Plumbed Cylinder. 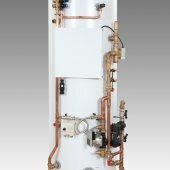 Available in a range of sizes from 180ltr through to 300ltr and diameters from 575 mm to 650 mm, the pre-plumbed cylinder is one of, if not the most versatile heat pump specific cylinder on the market. 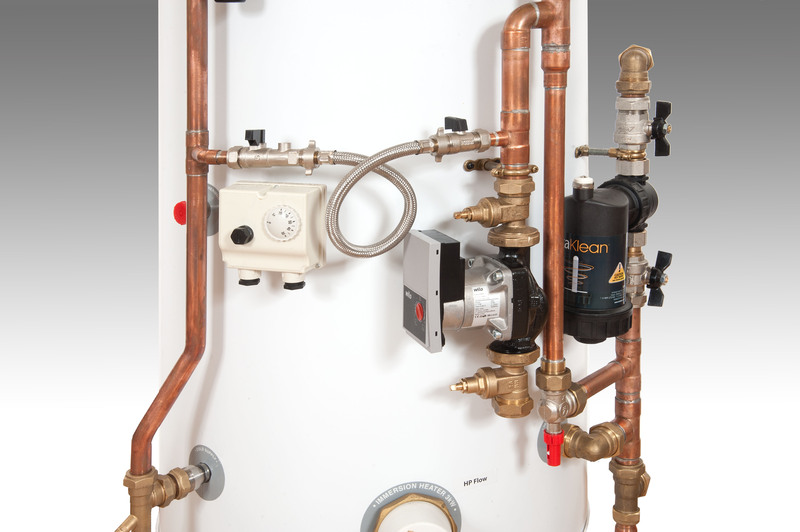 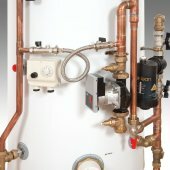 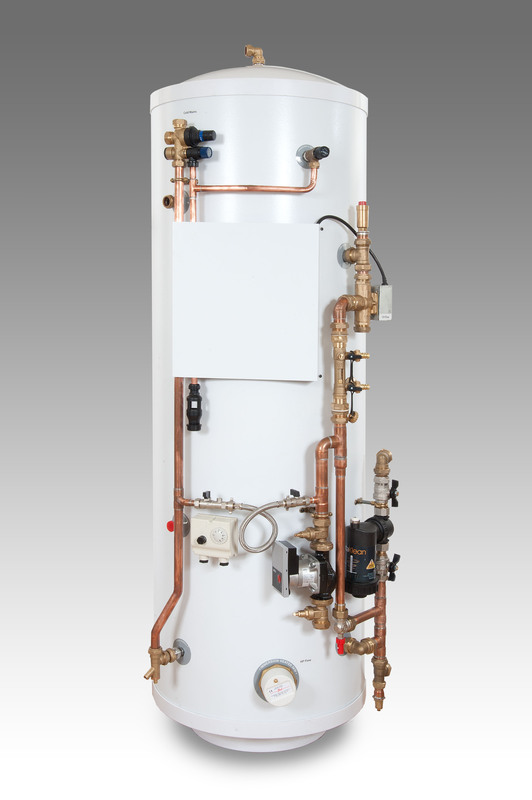 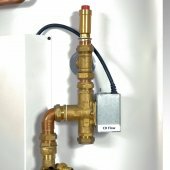 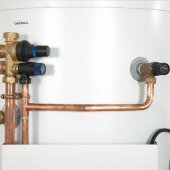 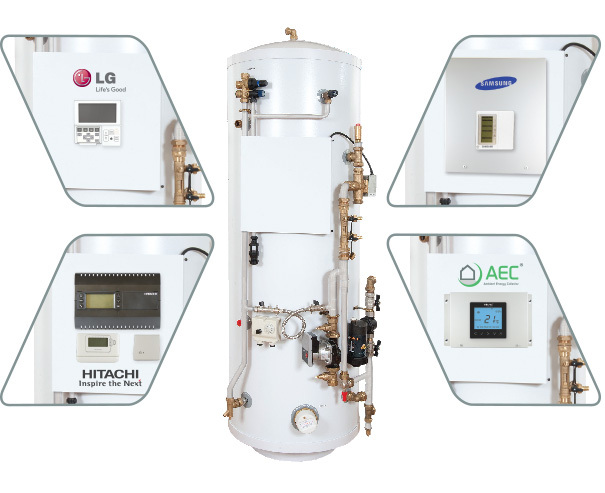 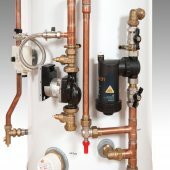 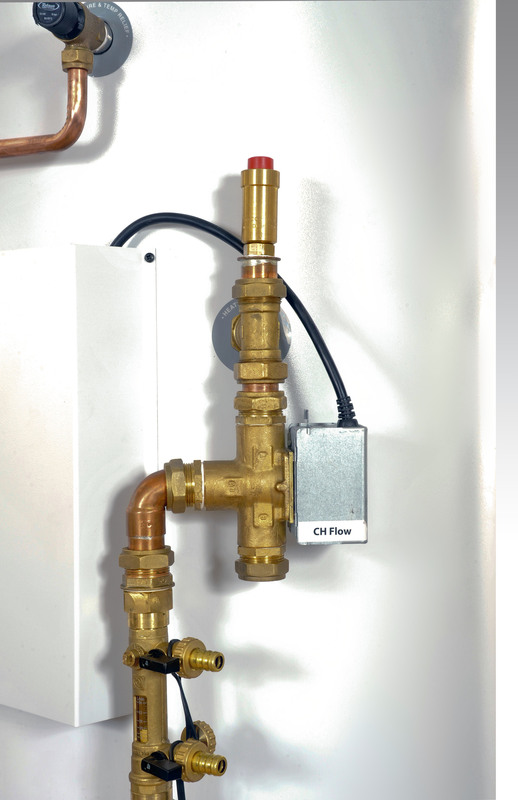 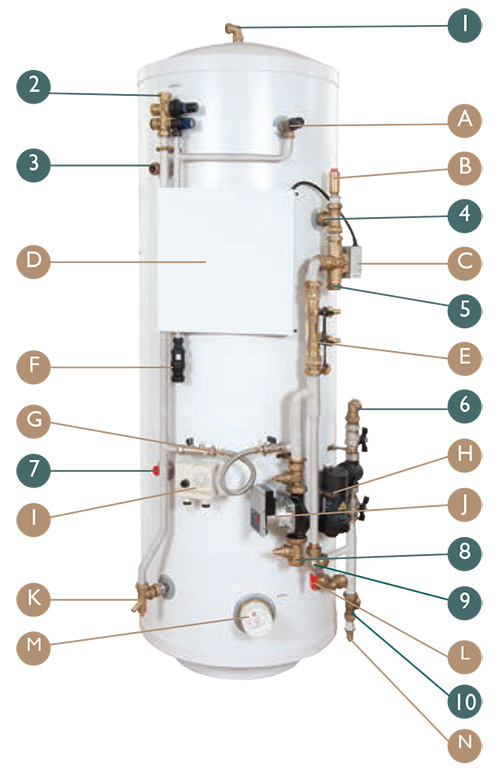 All models come complete with around 80% of the components you would require in a sealed heating and hot water system already pre plumbed to the cylinder, effectively saving around half a day’s labour for a plumbing and heating engineer.